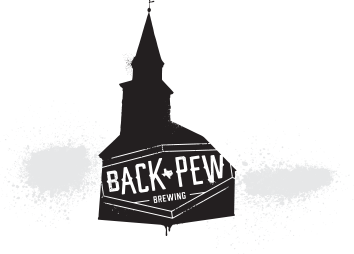 of Back Pew's offerings, but don't call it a lightweight. Although this pilsner may be our most approachable beer, it's still crafted with passion to bring out the best in its every unique element. 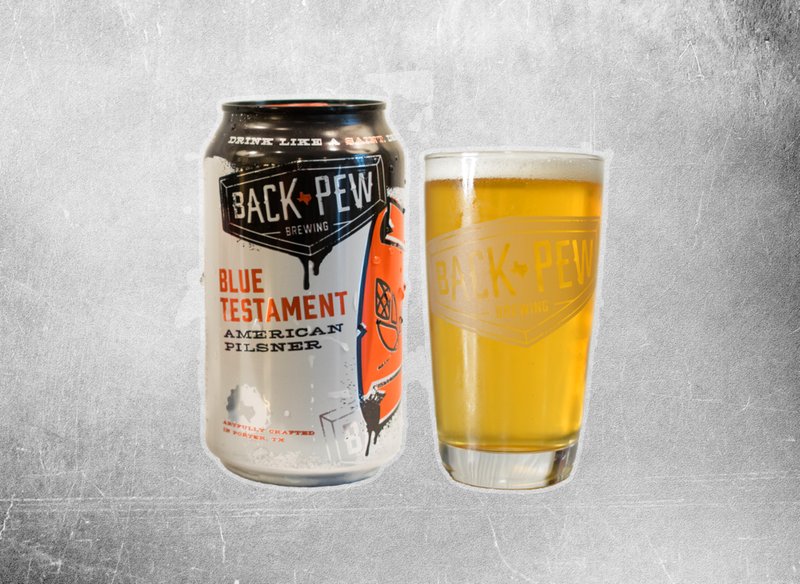 Nowhere else will you find a brew that combines traditional German flavors with the sweetness of Texas blue corn to create a light but rich experience. Every sip is like a divine intervention on your palate.